Well friends, I haven't been posting lately because, I suppose, I've been in mourning now that our beloved Downton Abbey has ended for another season. Is it just me or did this season seem to fly? How could we have gotten through eight episodes already? So much time has passed since the finale that I almost didn't bother with this last "Top Five" (or Ten) post, but my dear husband has asked me at least three times why I haven't posted yet. So, B, this is for you. I hope I pick your favorites! Before we get to the Top 10 Lines, though, I have to say that this episode was among my favorites of the season. I felt like the season got off to a bit of a slow start, but ended on a high note. This episode was fun because of the humor and the intrigue. The Levinsons always bring humor with them (oh, that Shirley McClaine has been fantastic, hasn't she?!). And intrigue? We had plenty of that between the Prince's stolen letter and the Granthams running around trying to save the Monarchy. And then there was the train ticket that was found by Mrs. Hughes in Bates's coat pocket. And that brings me to my first pick. 1. 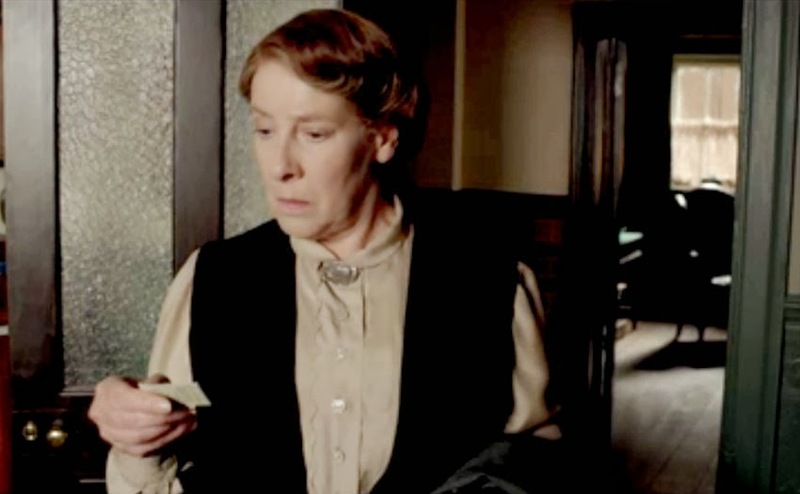 Yes, Mrs. Hughes finds a train ticket in Bates's coat pocket, confirming that he was in London on the day that Mr. Green was pushed (?) in front of a bus. She reaches into the pocket, pulls out the ticket, and looks at it curiously . . .
. . . and then she says . . . nothing. So, yes, my first pick isn't even a spoken line, but the look on Mrs. Hughes's face says it all. 2. So everyone is in London, preparing for Rose's presentation and the big ball. The Levinsons arrive, bringing their valet, Ethan Slade, with them. Ethan has never been overseas, and, truth be told, they make him look like a stupid American. Even so, he's funny and endearing and he tries so hard, even asking Daisy, "Are you excited?" To which Daisy replies one of my favorite lines of this episode: "I'm never excited." 3. Later, Daisy receives a letter from Alfred, and she's excited (ironic, no?!) that Alfred has been hired on at the Ritz. Ethan, ever the eager American, tries to make conversation with Daisy. Ethan: That sounds like quite the American dream to me. Poor boy from the sticks becomes famous hotelier. Daisy: Well, I don't know if it's American or not, but I think it's smashing. 4. Poor Robert--he hasn't had much of a season, has he? If he's not losing money, he's acting generally clueless. But this week they gave him a great line that you just might have missed. Robert: I wish Tom had arrived. Cora: It's so nice to hear you say that! Robert: No, I mean, he's bringing Isis, and I do miss her. 5. For some reason that I cannot figure out, Violet stays behind in Yorkshire, heading out a day or two after the rest of the family. 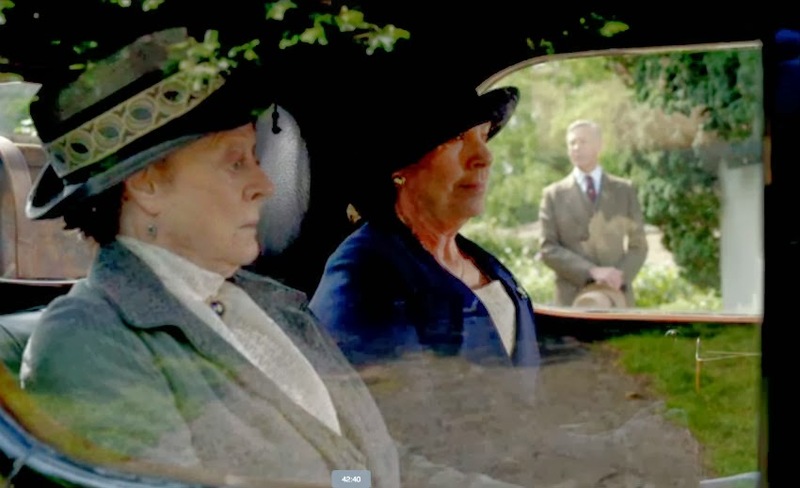 Isobel decides at the last minute to go with her, and the two share a wonderfully funny scene in the car. Violet: Cora insisted I come without a maid. I can’t believe she understood the implications. Violet: Well, how do I get a guard to take my luggage? And when we arrive in London . . . what happens then? Isobel: Fear not, I’ve never traveled with a maid—you can share my knowledge of the jungle. Violet: Can’t you even offer help without sounding like a trumpeter on the peak of the moral high ground? 6. As I said earlier, the Levinsons always offer some levity (ha! ), and this week Harold (played by Paul Giamatti who, by the way, was fantastic in "Saving Mr. Banks" earlier this year) provided just that. After Rose's presentation, Harold approaches the Prince of Wales, awkwardly attempting to introduce himself. Harold (holding out his hand): How do you do? Harold Levinson. Prince of Wales: You are mistaken, Sir. I am not Harold Levinson, whoever he may be. Harold: No, no. I'm Harold Levinson. Prince: Then why did you say I was? The prince is then whisked away, and Harold just stands there and laughs. 7. Poor Harold not only causes trouble upstairs, but downstairs as well. 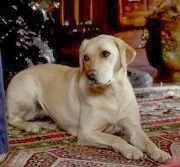 Carson (approaching Mrs. Patmore): Do we have anything I can take up some ice in? Mrs. Patmore: Why do you need ice? Carson: Oh, Mr. Levinson seems to want it in everything he drinks. This week, Tom and Violet share a moment that I just loved. It's kind of long (so a little more than a favorite line), but so worth it. This takes place at Rose's ball as everyone is dancing. Violet: Are you glad you came? These are your people now. You must remember that. This is your family. Tom: This might be my family, but these are not quite my people. Violet: That sounds like a challenge. Tom: Does it? Well here’s another--would you like to dance? Violet: Oh! Are you sure? "Sometimes it’s better to take a risk than to go down the wrong path." 10. Finally, I'm pretty sure that my favorite scene was most everyone's favorite scene. They made us wait for it--the closing scene of the episode and thus of the season. Carson and Mrs. Hughes are finally able to take a break from their many duties and are enjoying a day at the beach with the rest of the staff. In this final scene, Carson and Mrs. Hughes wade into the water together--he, hoisting his suspenders; she, clutching her cardigan. Carson is shuddering and grousing about the cold water, hesitating to go any further. Mrs. Hughes: Come on. I dare you! Mr. Carson: What if I get my trousers wet? Mrs. Hughes: If they get wet we’ll dry them. Mr. Carson: Suppose I fall over? Mrs. Hughes: Suppose a bomb goes off? Suppose we’re hit by a falling star? You can hold my hand; then we’ll both go in together. Mr. Carson: I think I will hold your hand; it’ll make me feel a bit steadier. Mrs. Hughes: You can always hold my hand, if you need to feel steady. Mr. Carson: I don’t know how, but you manage to make that sound a little risqué. Mrs. Hughes: And if I did? . . . We’re getting’ on, Mr. Carson, you and I. We can afford to live a little. And off they walk, hand in hand toward the water. Well, there we have it. Another Downton Abbey season has come to a close. 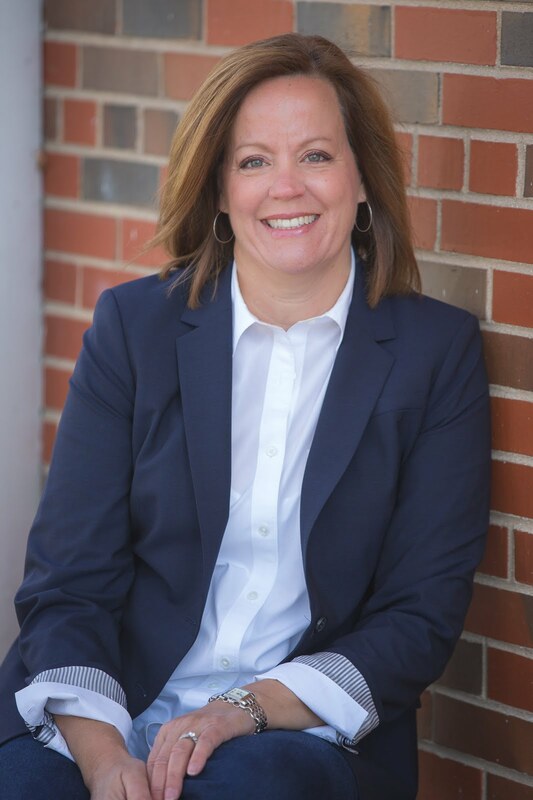 Thank you for following along with me, my friends, and thank you for your encouragement as I write these posts. It's been fun! Now it's your turn--what was your favorite scene or line of the season? It went WAY too fast. But I LOVED that it ended happily. Cannot WAIT for next year!